Target Translations & Interpretations partners with you to configure customized solutions for your conference interpretation needs. We provide state of the art simultaneous interpreting technology that matches your demands and budget. Technical support provided by our experienced sound technicians guarantees solutions to sound problems that may arise on site. We take care of the details, so you don’t have to. 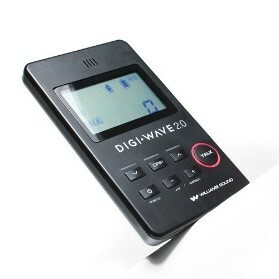 Digi-wave transceivers with superior audio quality allowing bidirectional communication. Portable equipment that allows bidirectional communication. Digi-wave transceivers with superior audio quality. For conferences with panel configurations that require interpreters to participate in question and answer sessions, the best choice is our Tour Guide Configuration; available in both, infrared and UHF versions.